Are you sure you want to remove Science and medieval thought from your list? 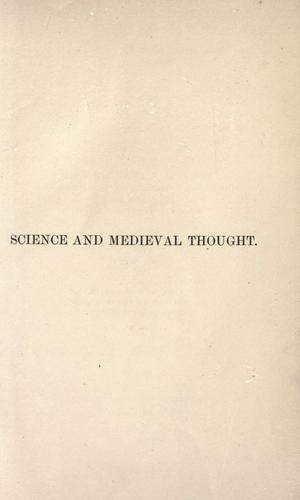 Science and medieval thought. 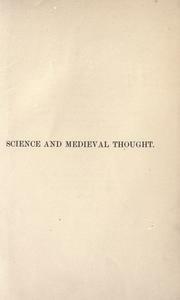 : The Harveian oration delivered before the Royal College of Physicians, October 18, 1900.